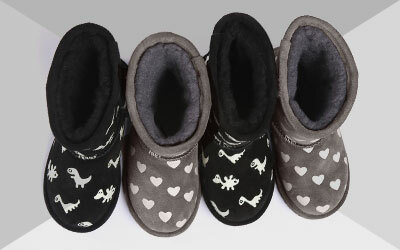 The women’s EMU Australia Angahook Earmuffs are a classic, iconic style. Made with the finest double face Australian sheepskin and a slim line headband they fit comfortably to keep your ears warm and protected. The women’s Angahook Earmuffs will keep frost bite at bay this winter. 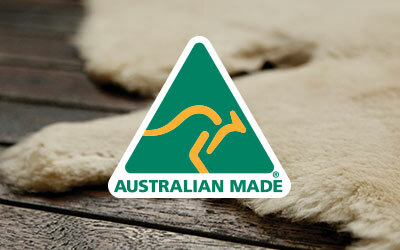 Made from the softest Australian sheepskin, these earmuffs feel extremely luxurious next to your skin. The flexible headband also offers a secure yet comfortable fit.